Life was bad enough for twins, Cora and Viola Daniels, when suddenly their world was turned upside down. When Liam Anderson shows up to save Cora and Viola from their situation, and to bring them back into their true family fold, Cora knows that there’s something special about him. As she and her twin are being chased down by their, now former, guardians, Cora is finding out more and more about herself that she knew nothing about. Suddenly, they have loving parents, bound powers and a prophecy to fulfill, but first they have to find their soul mates that will help them through it all. All of this has to take place before their 18th birthday, which is only six months away. 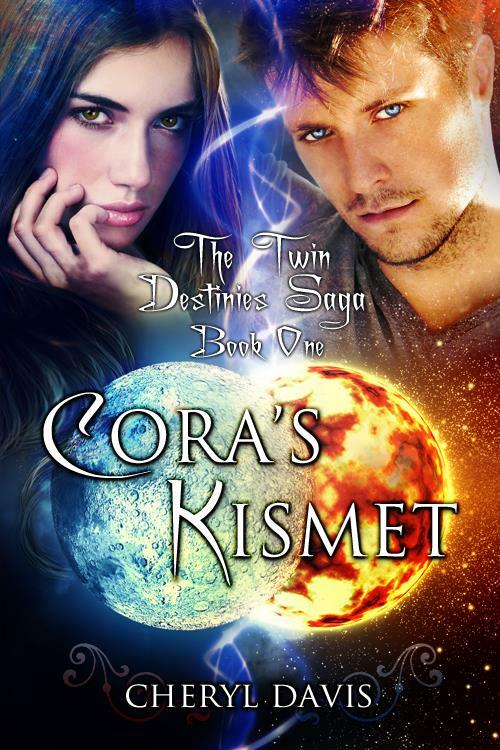 Racing against time and deadly enemies, will Cora find her mate in Liam, or will all be lost? Will she be able to find herself in this new world and make it to the ceremony that will restore her powers, or will their enemies win, putting the world’s future at stake?